"We Wanna' See Ya' in a Lambton KIA!" Lambton Kia in Sarnia, ON treats the needs of each individual customer with paramount concern. We know that you have high expectations, and as a Sarnia car dealer we enjoy the challenge of meeting and exceeding those standards each and every time. Allow us to demonstrate our commitment to excellent customer service by visiting us today. We have been involved in the community for over 15 years and we revel in the opportunity to continuously get to know the people of Sarnia, Point Edward, Corunna, Wallaceburg and Brights Grove areas. 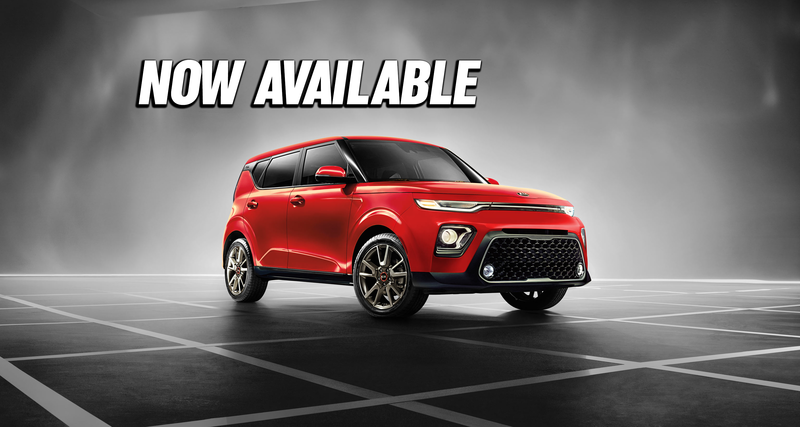 We were one of the original Kia dealerships in Canada and have put our heart and soul into being a great place to buy new vehicles in Sarnia. Our experienced sales staff is eager to share its knowledge and enthusiasm with you. Since opening Lambton Kia in 1999 we have maintained a family feel through our Kia dealer in Sarnia. We encourage you to browse our online inventory, schedule a test drive and investigate financing options. You can also request more information about a vehicle using our online form or by contacting us. At Lambton Kia, our highly qualified technicians are here to provide exceptional service in a timely manner. From oil changes to transmission replacements, we are dedicated to maintaining top tier customer service, for both new and pre-owned car buyers! Allow our staff to demonstrate our commitment to excellence. Kia has been continuously growing through Canada in recent years. In 2016, for the 5th year in a row Kia was ranked on Interbrand’s Top 100 Best Global Brands list. There’s a reason that you have seen more and more Kia vehicles driving around Sarnia. 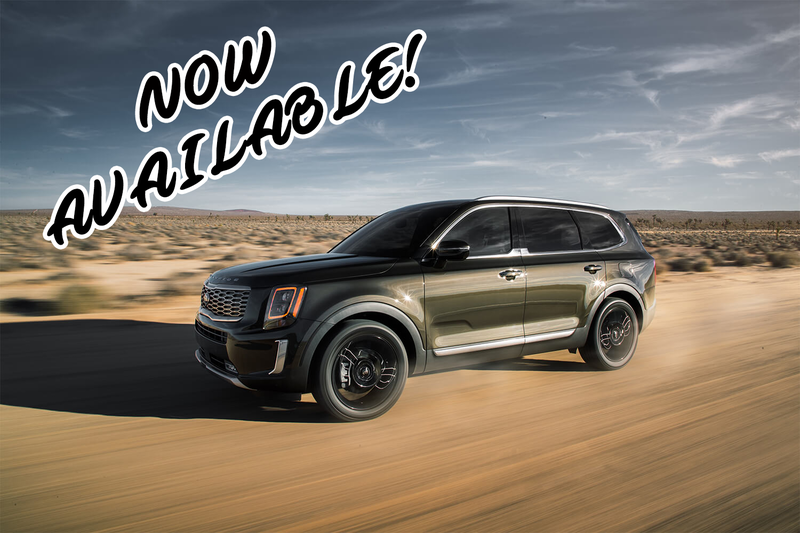 Kia has a great variety of vehicles from cars to Hybrids to SUVs, they are available with a wide range of safety and technology features, and most start from a great price! Whether you’re looking for a family friendly and safe SUV, like the IIHS Top Safety Pick 2017 Kia Sportage or something smaller like the re-invented 2017 Kia Cadenza, Lambton Kia is your go-to Kia dealer in Sarnia and has a model to fit your needs. We carry the amazing Kia line-up in our showroom including the Rio, Soul, Cadenza, Sportage, Niro, Optima, Sedona, Sorento and Forte. Explore our great range of new Kia vehicles in Sarnia available to you today! New and Used Kia Cars & SUVs in Sarnia, ON. Buy a New or Used Kia today!